To Recognise and Celebrate Enterprise Excellence in Ireland! 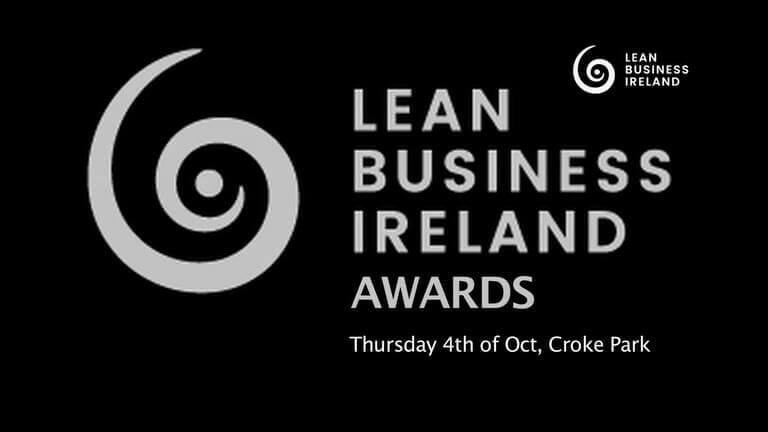 The Lean Business Ireland Awards 2019 will take place in Ireland’s National stadium Croke Park on the 17th of October. 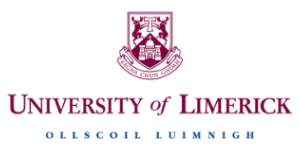 Primarily designed to recognise and celebrate enterprise excellence achievements in Ireland, the award’s ceremony will also be an opportunity to socialise and network with other Continuous Improvement Teams. Whether a large, medium or small organisation, working in any sector or a government department; the Lean Business Ireland Awards are open to organisations that can demonstrate excellence in their strive towards a competitive operation and want recognition at a national level for that journey. Shortlisted entrants will have their national profiles listed just by making the final, while winners will receive coverage in the national media. In addition, the team or individual get to return to their organisation recognised as winners and sharing their journey with others. There will be a beautifully exclusively designed trophy, which will find pride of place in any reception area for the winning entries. There is no charge to enter the Lean Business Ireland Awards ceremony, the deadline for entries will be the 2nd September 2019. As such, don’t delay in submitting your entry! We wish all our entrants the best of luck and we look forward to meeting you on the 17th of October.